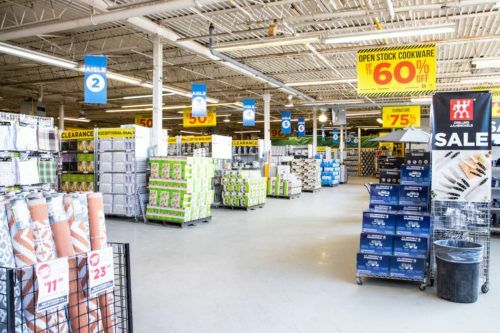 Kitchen Stuff Plus is headed to Vaughan Mills! 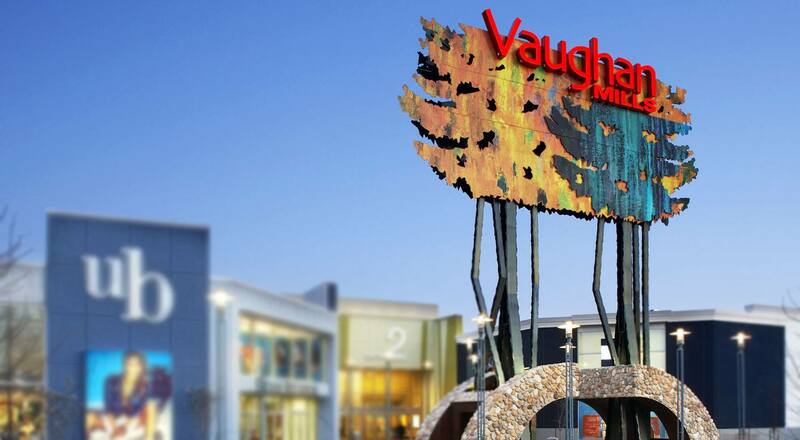 Later this summer, a new pop-up store will open its doors at the Vaughan Mills Premier Outlet Mall. Our store front is taking shape as we work hard to get this new pop-up store ready for you! 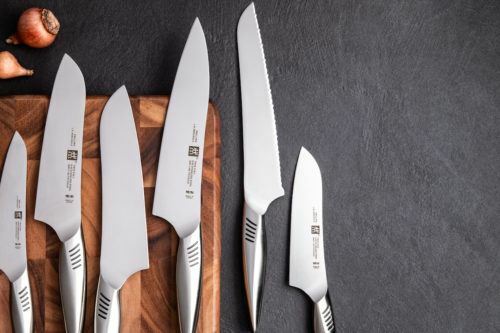 We’ll be stocking up with your favourite gadgets, cookware, bakeware, organizers and everything you need for a modern, functional home. If you’re visiting Vaughan Mills and want a sneak peek, you’ll find us next to the Nike store. It’s a great spot and we can’t wait for the doors to open to our newest location. We’re thrilled to have the opportunity to join the Vaughan neighbourhood, and hope you’ll join us for our official opening, coming later in August! We look forward to welcoming you to what will be our newest store. 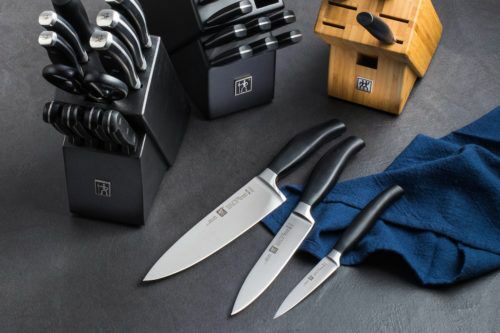 Along with the big brand names and unique gadgets you know us for, there will be exciting new arrivals every week. Between the fan favourites and the latest and greatest, there’s always something fun to explore on our shelves. In the meantime, you can always visit one of our permanent, nearby stores. You can find us in Woodbridge at 200 Windflower Gate (directions and hours here) as well as close by in Richmond Hill at 8825 Yonge Street. 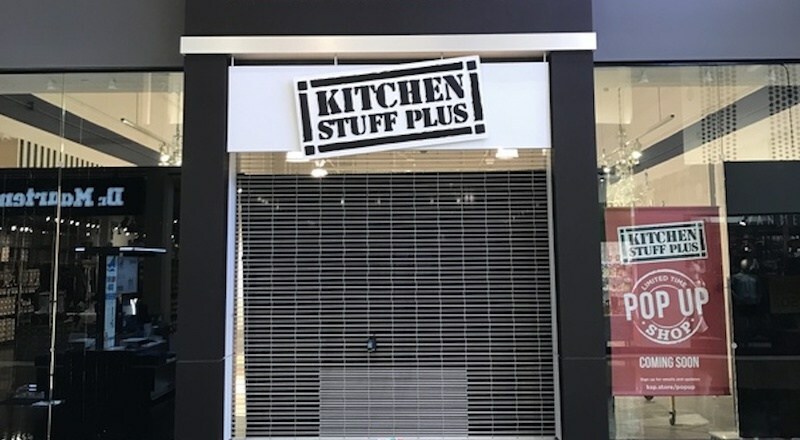 Stay tuned for more details about our official opening in Vaughan Mills, and keep in the loop on our social channels by following us on Instagram @kspstuff or liking us at facebook.com/kitchenstuffplus. We always love to hear your feedback! Want more exciting news for the summer? Try one of our best drinks for summer or get exciting recipe ideas for your new blender.